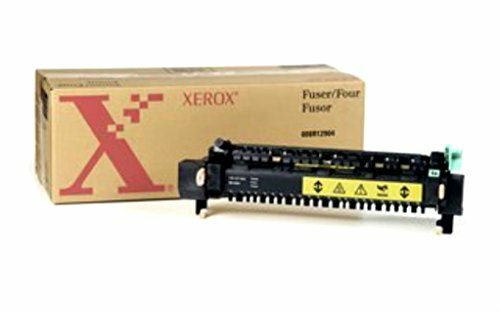 Xerox WorkCentre 32 40 M24 Fuser Unit (120V) (100 000 Yield). This product is manufactured in Japan. Quality based accessories and parts.